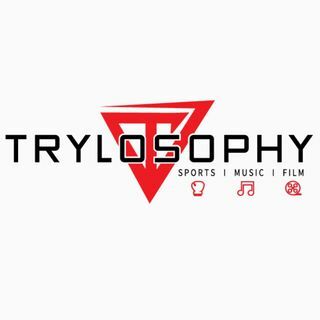 Welcome to the TRYLOSOPHY Podcast! Here the Host/Founder Noel Muro will discuss several subjects within SPORTS, MUSIC, and FILM. Boxing is a big subject in SPORTS. Explicit Sal "Mr. Boxing Guru"